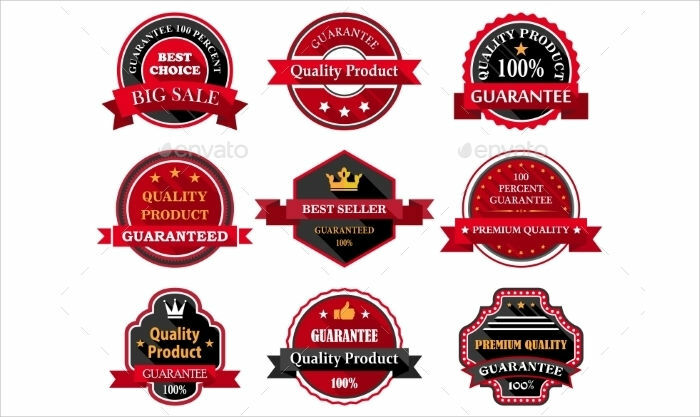 Product labels have existed for its main purpose of being able to mark ownership over a certain item or for branding purposes. 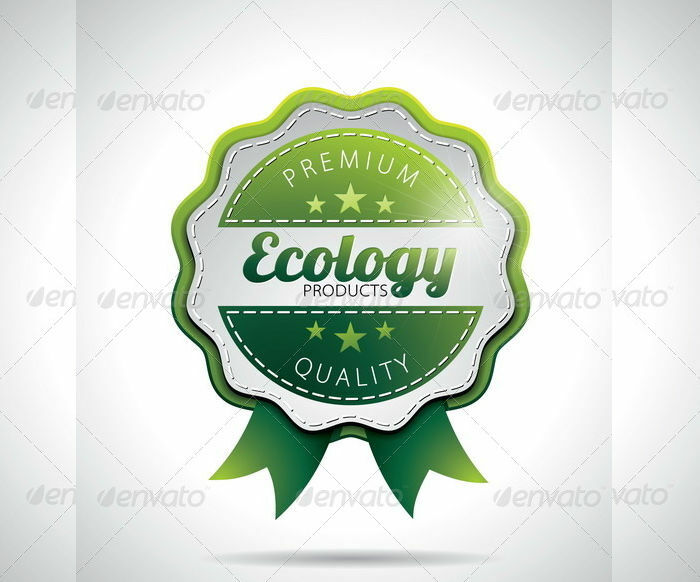 They can also be used as product packaging seals where you can place your company logo or add additional details about your product on the labels. 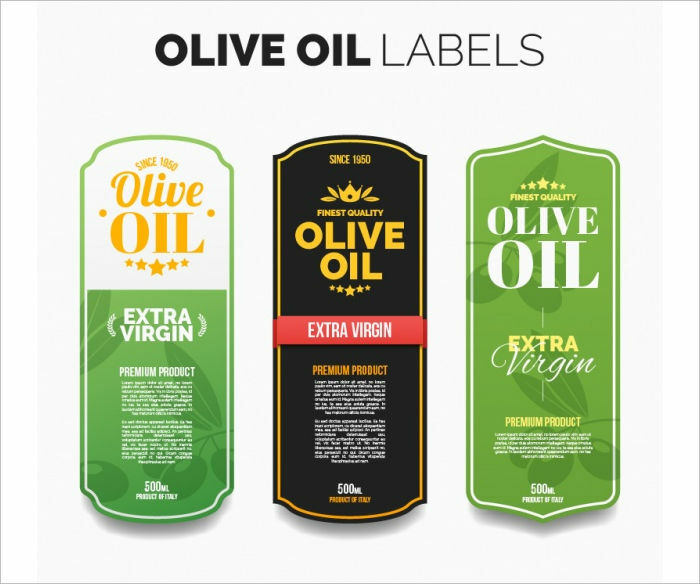 If you want to create your own product label designs, then you have come to the right place. 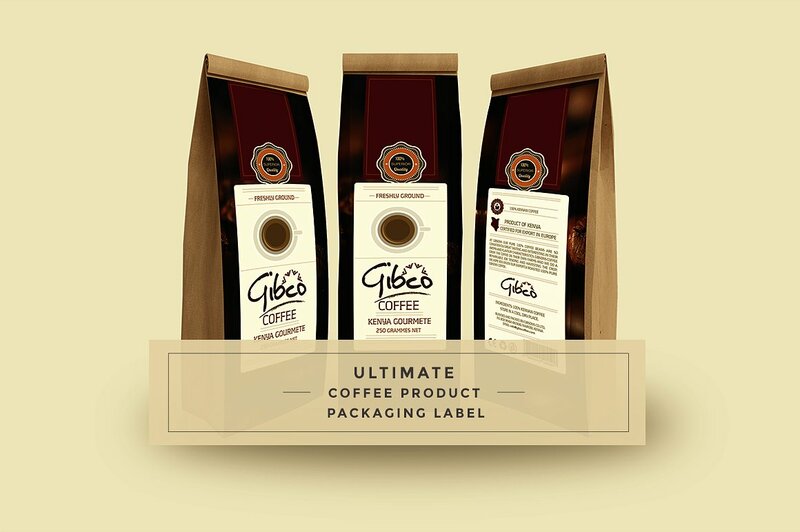 You can browse through our selection of product label designs, which you can download and use directly, or customize and tweak to your own liking. 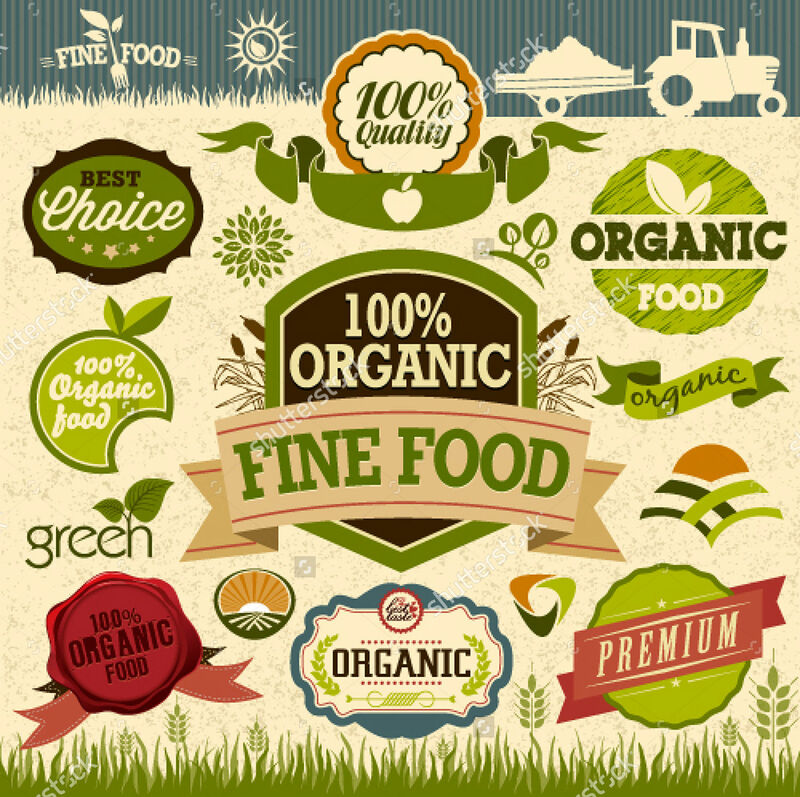 Food product label – These types of product labels are found on food containers, cartons, or cans. 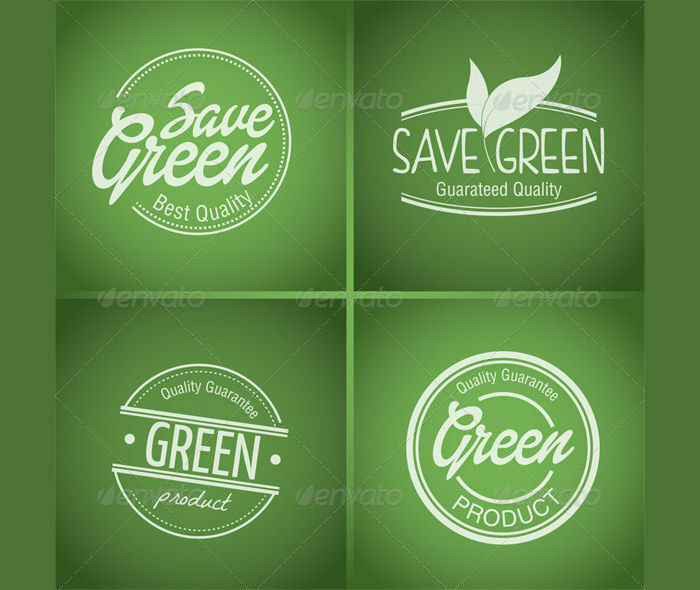 These product labels display the name of the brand, the type of product, the expiration date, and other necessary information needed by the consumer. 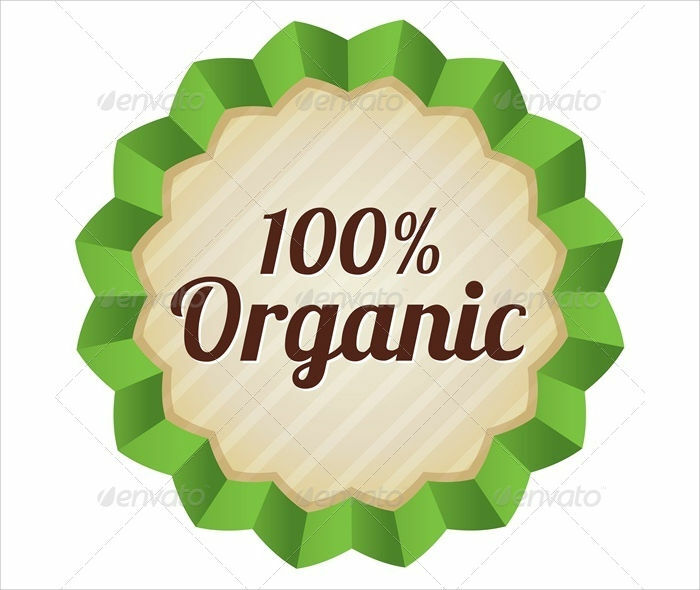 These product labels usually contain simple yet attractive decorations. 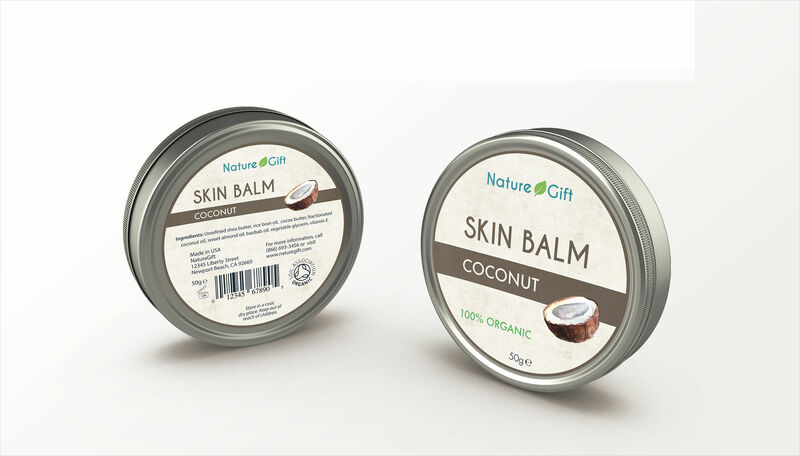 Cosmetic product label – These types of label designs are specifically used for cosmetic products. 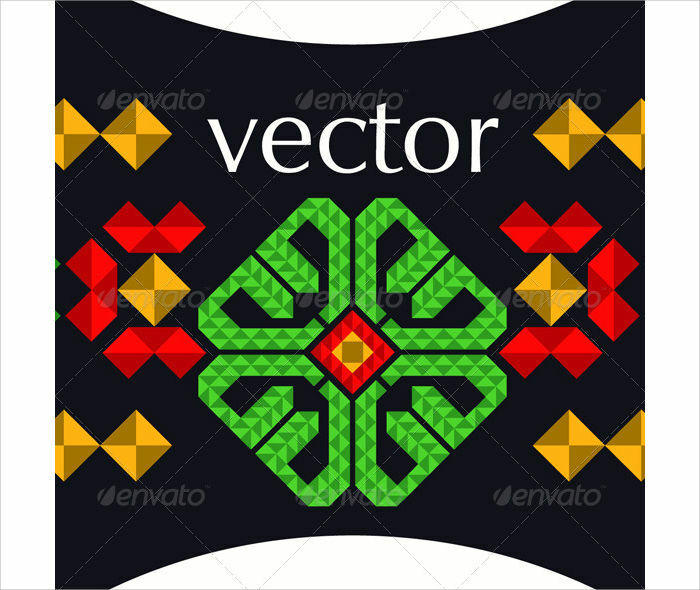 The templates have ample space for you to place your company’s logo. You can also include the product’s expiration date, the materials used to make it, and the shade, depending on which type of make-up the label is used for. Some labels also contain instructions on how to use the product. 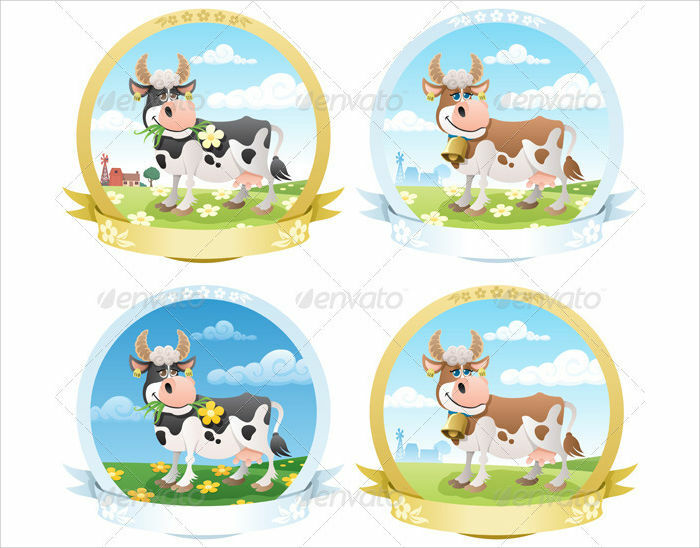 Dairy product label – These types of product label designs are often used for dairy products, like cheese, milk, yogurt and the like. Dairy product labels need to contain nutritional information, expiration date, and other important details. How Can You Use Labels? 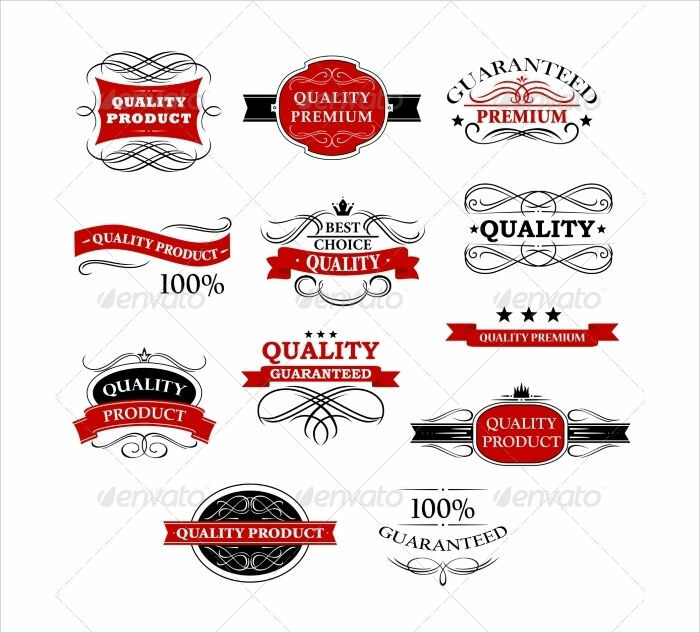 Seals to cover product packages – One of the most common use of a product label is to seal the product packages. This is an effective use of the label as you can cut the expense of having to produce a separate seal or cover. 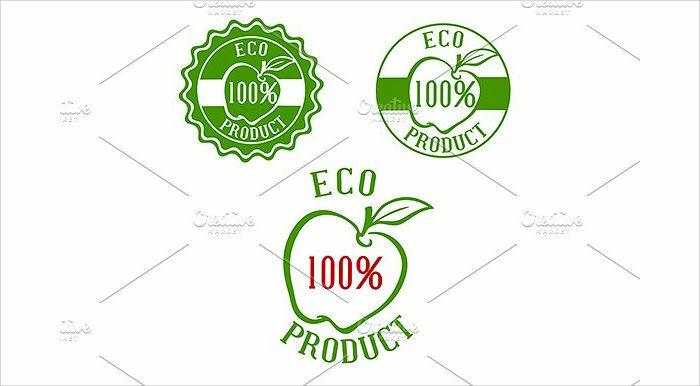 Branding tools –A product label can also be a method you can use to promote your brand since it displays your company logo. With this, customers will be able to quickly identify you company aside from using other marketing tools to do the job. 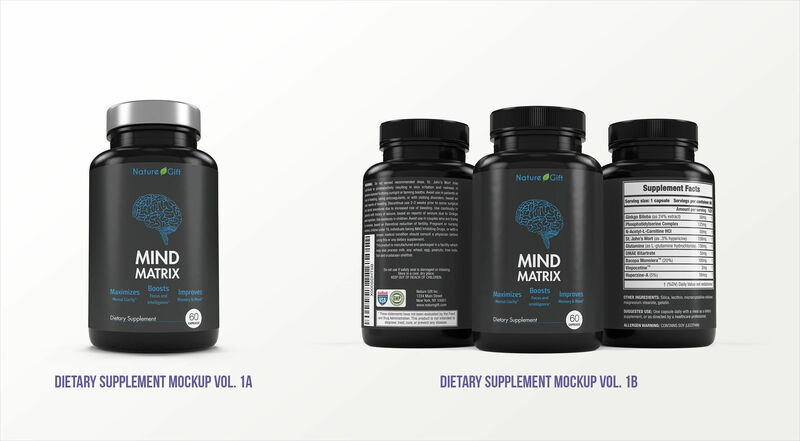 Promotion – You can also use your product labels to display additional promos about your products . You can include a special price, or discount to the label. Some would even use the labels as a ticket in exchange for a prize.